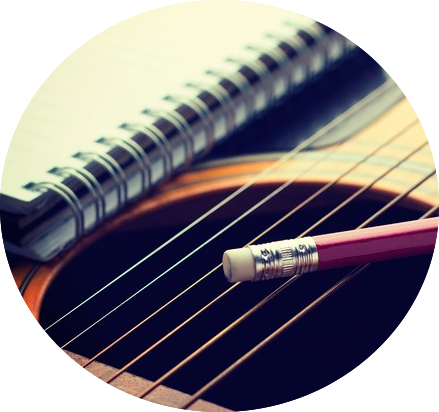 Songwriting is an integral part of the industry. Do you have a song that wants to be heard? Enter now!